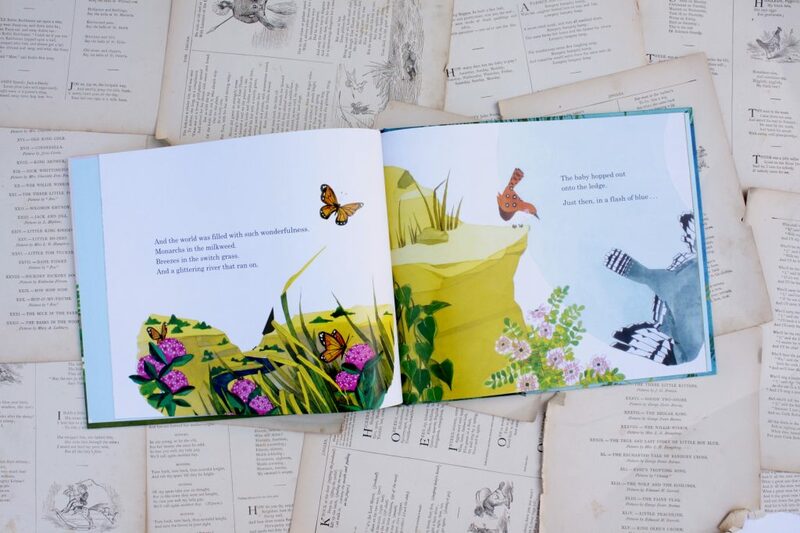 A new book by Sally Lloyd-Jones is always something to celebrate, but when the new book is itself a celebration—even better! 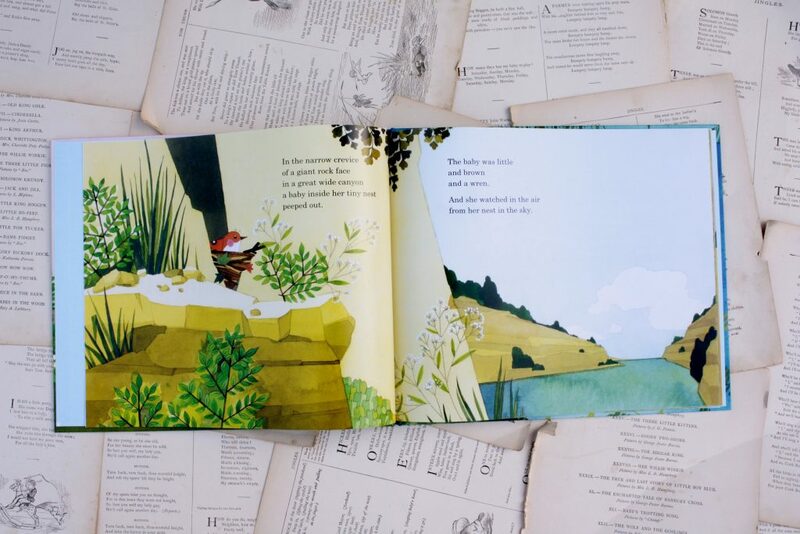 Baby Wren and the Great Gift follows the story of Baby Wren, who admires the gifts of the other creatures in the canyon around her and wonders what she can do that’s wonderful, too. By the end of the story, she has her answer, and in the process, gives one of the most stirring examples of worship I’ve read. 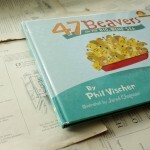 The repetition in this story is lovely—rhythmic, musical, but not mind-numbing to read aloud—and all three of my older daughters (ages 2-8) loved the book. 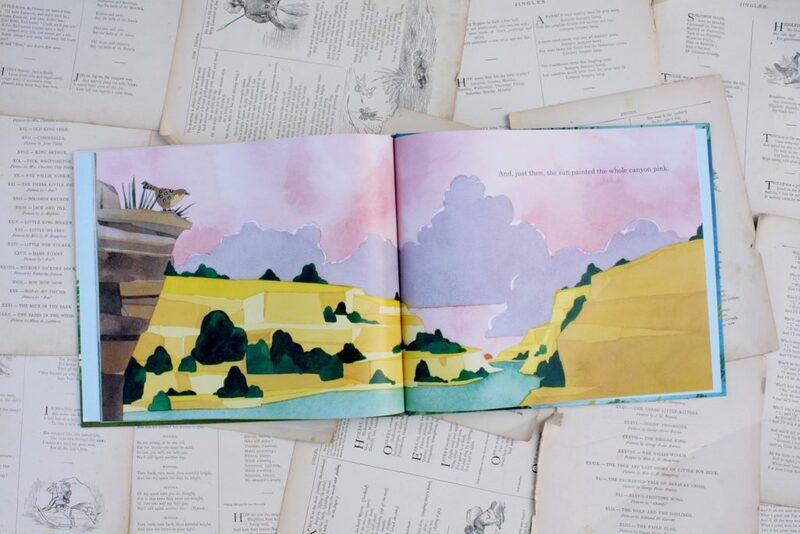 Jen Corace’s illustrations (you may recognize her work from Little Pea or many other lovely books) are gorgeous, too. So. 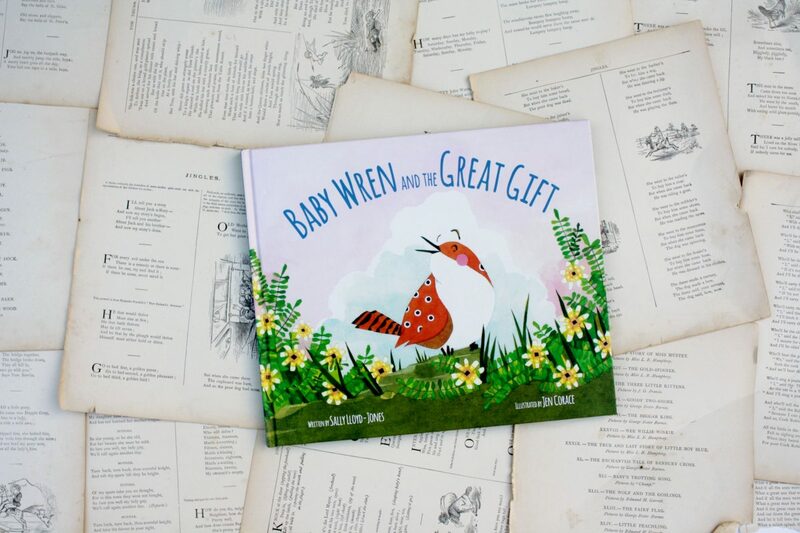 Baby Wren and the Great Gift is a beautiful book. Look at how bold you are, talking to strangers about the Gospel. Look at how clean your home is, how ready you are to welcome people into your life! 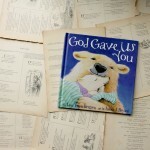 Look at how gentle you are with your children, how kindly you answer their questions. And we ask, like Baby Wren, Why can’t I do those things too? 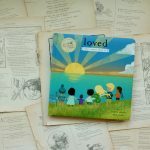 This simple story has for its foundation a deeper truth, one that can bear the weight of adults as well as children, and I found myself challenged as I read this one with my children (again and again—did I mention they loved it?) to admire the gifts that God has given those around me—in our church body, in our neighborhood and in our family—and to look again at how to use well the gifts he’s given me. 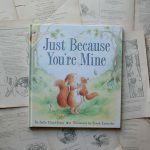 That is one of the things I love about Sally Lloyd-Jones’ books: her ability to connect with parents as well as children, without weighing the story down with a moral or aiming jokes at the parents that soar over the children’s heads. 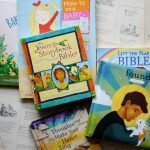 If you’ve read her best-known work, The Jesus Storybook Bible, then you’ve seen this ability in action. 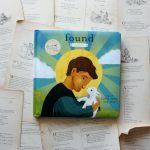 Baby Wren and the Great Gift is another beautiful example of Lloyd-Jones using the gifts she’s been given to do something beautiful—to fill families with song.